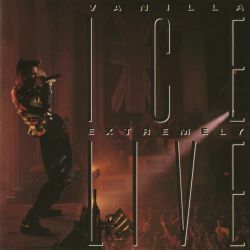 Rushed out to get another piece of Vanilla Ice product on the market, Extremely Live eroded what little credibility he had left as a rapper and placed him squarely in teen idol town. Performance-wise, he stays on the beat just fine, but his breath control is amateurish at best, probably due in part to the demands placed on him as a dancer. He often sounds like he's overcompensating for his thin, oddly pitched voice, and sometimes -- consciously or otherwise -- adopts a more African-American accent, especially when he's bantering with the crowd ("Awwwww yeeeeeah!"). The crowd noise sounds awfully tinny, and often it's hard to tell exactly why they're cheering at the lines they are. I'm not saying the crowd noise is augmented, because I don't know...but it is odd how they're suddenly mixed way in the background of the single "Rollin' in My 5.0." But that's definitely the crowd rapping big chunks of "Ice Ice Baby," and it's highly debatable whether those teenage girls needed that much space on record. 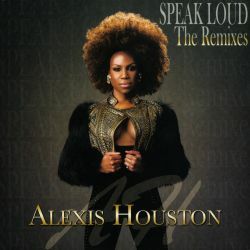 "Rollin'" is one of two new singles here, the other one being a rap remake of "Satisfaction" that's present in both live and studio versions. 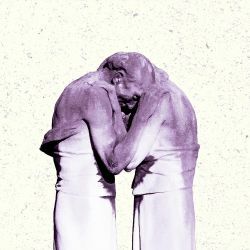 Ice tries to make the otherwise unaltered chorus into a call-and-response with the Stones, and it's horribly awkward; both singles flopped badly. But, as on To the Extreme, the lowest point is an unbearably smarmy version of "I Love You," which predictably sends the audience into a tizzy. 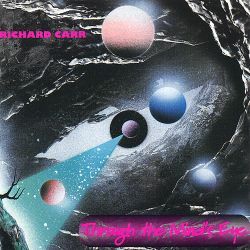 Kitsch fans beware: It's not as much fun as you might hope, not so much awful as instantly forgettable. 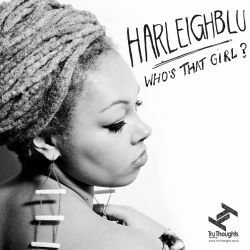 Harleighblu - Who's That Girl?